Comodo Internet Security free download for windows pc. 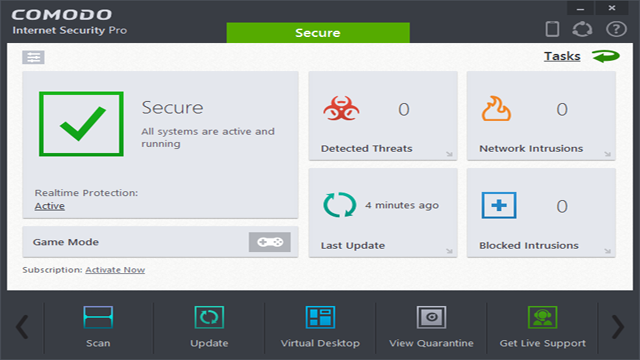 Download latest version of Comodo Internet Security Suite to protect your pc from viruses. It combines powerful antivirus protection, an enterprise class packet filtering firewall, advanced host intrusion prevention, application control and anti-spyware in one supremely powerful application.